The NBA trade deadline will close next week ahead of the annual NBA All-Star Event in North Carolina. In previous years, the trade window has closed after the All-Star Game, although the NBA has moved the deadline forward in recent years so that traded players can sort out arrangements for both themselves and their families. Due to this, NBA fans can expect an influx of trades in the next seven days, and the Los Angeles Lakers are set to be among the most active teams. The Lakers have recently slipped out of the Western Conference playoff spots, although LeBron James has finally returned from injury. With LeBron back, the Lakers will be looking to give the superstar more help ahead of the deadline. In order to facilitate a trade, a number of the current Lakers roster will have to make way, and here we will look at three members of Luke Walton's roster who could be sacrificed. Reports last week claimed that the Lakers were finally willing to trade away one of their much talked about young core. 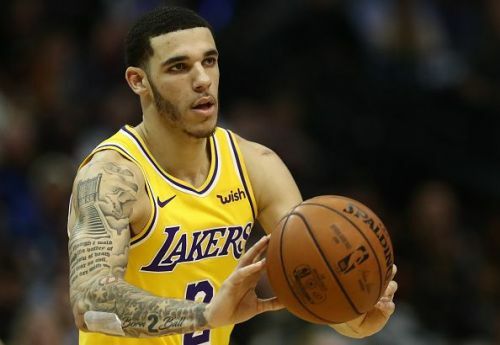 While the trio of Lonzo Ball, Brandon Ingram, and Kyle Kuzma were all mentioned, there is no denying that Ball's position is in the most danger. 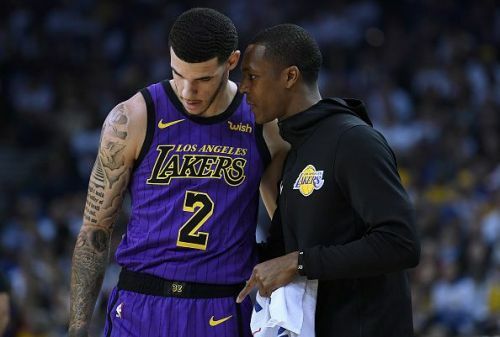 Nevertheless, the Lakers are now more desperate for additions than they were back in December, and Rondo has impressed immensely since his return. While the Lakers won't want to lose Ball ahead of the summer, it is possible that someone such as Kemba Walker could become available in the final days of the market, and the Lakers would be willing to sacrifice Ball if it meant acquiring a second All-Star.